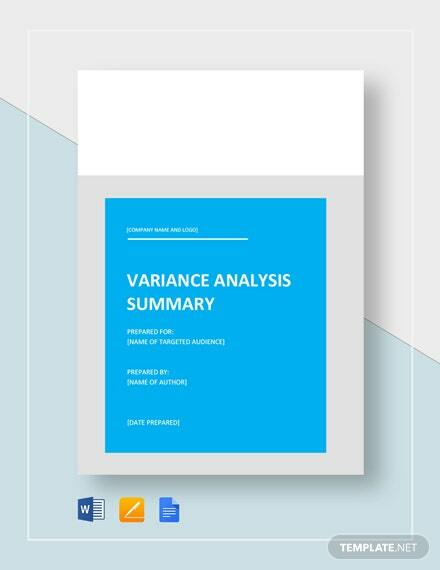 Having data on any aspect relating to your business is important and knowing how to interpret what the data means to correlate trends and behaviors is the work of a well made analysis report. 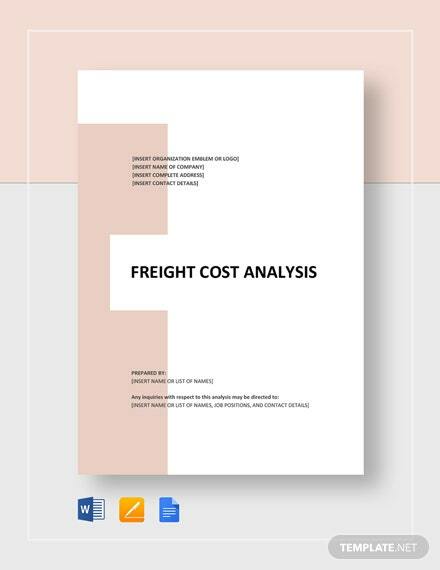 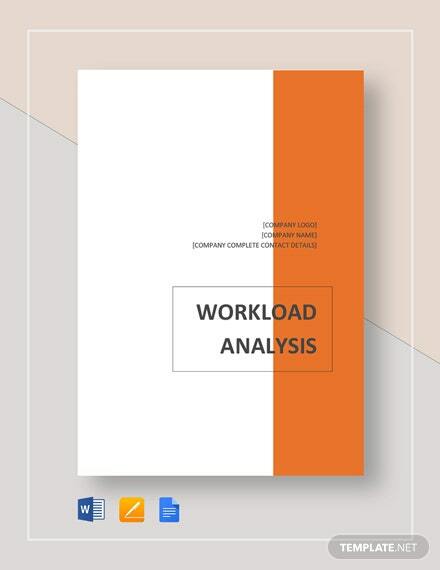 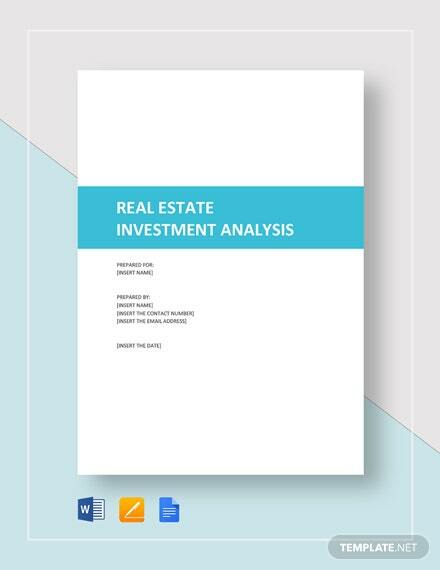 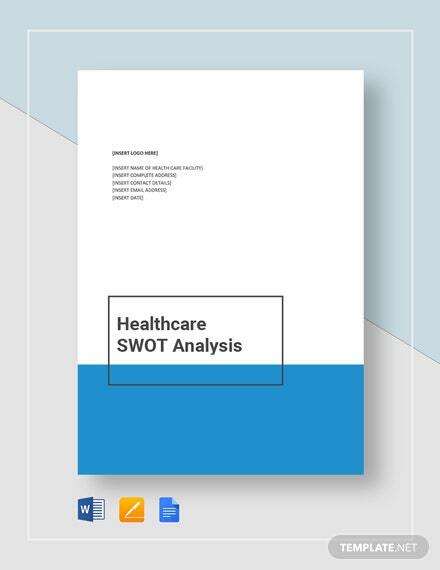 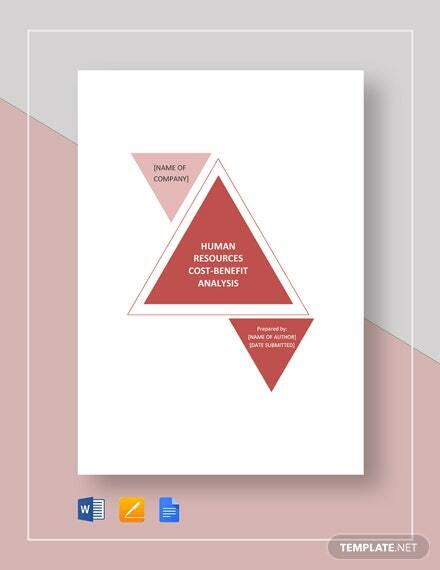 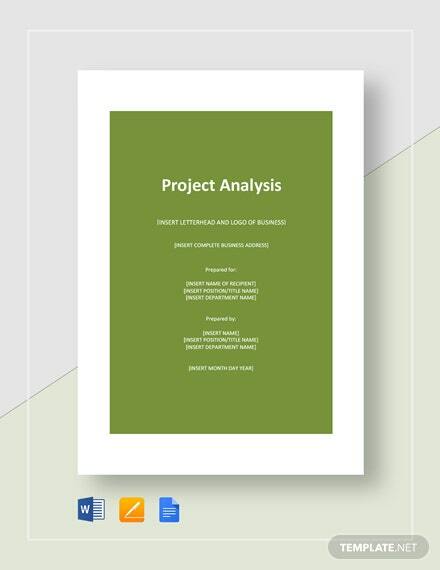 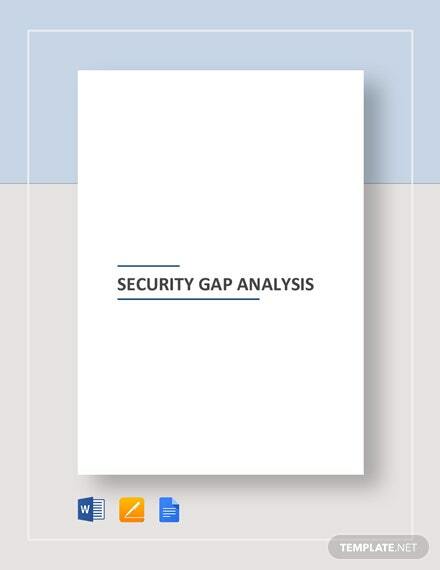 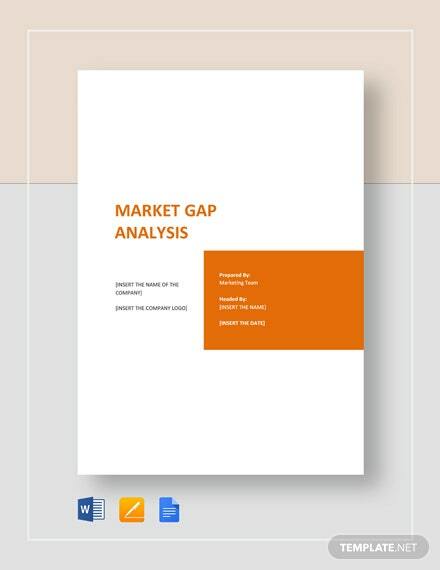 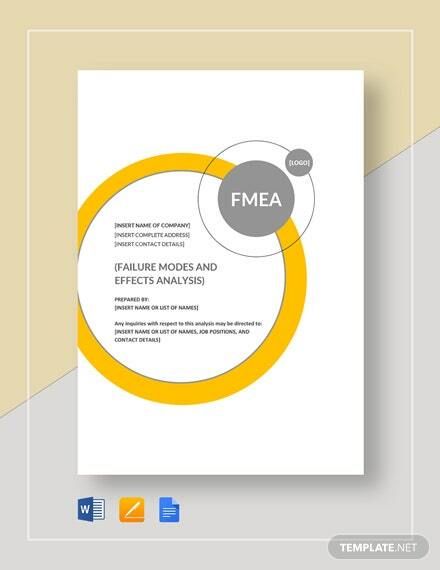 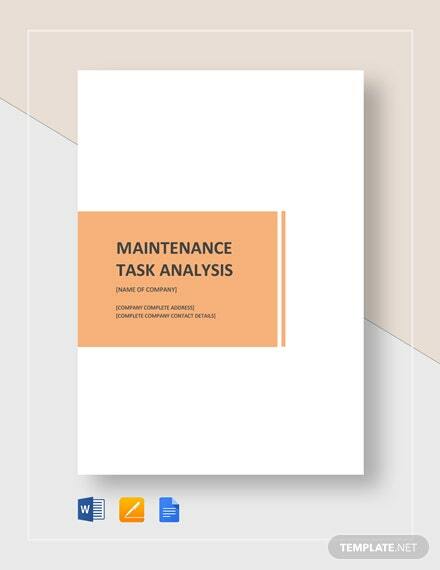 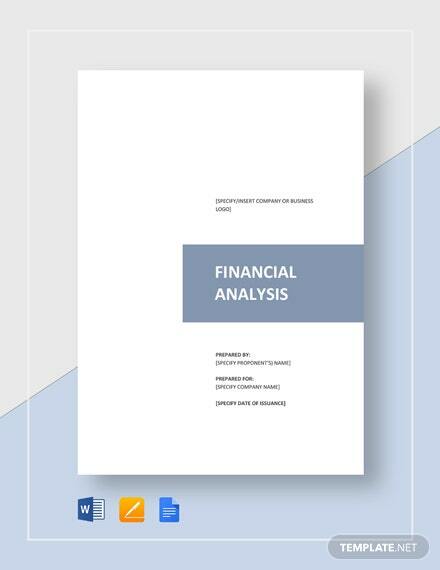 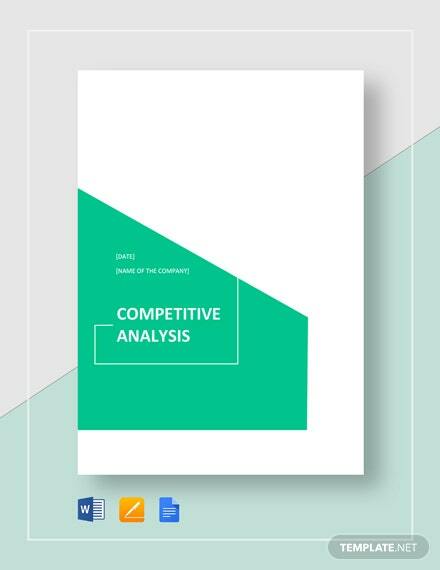 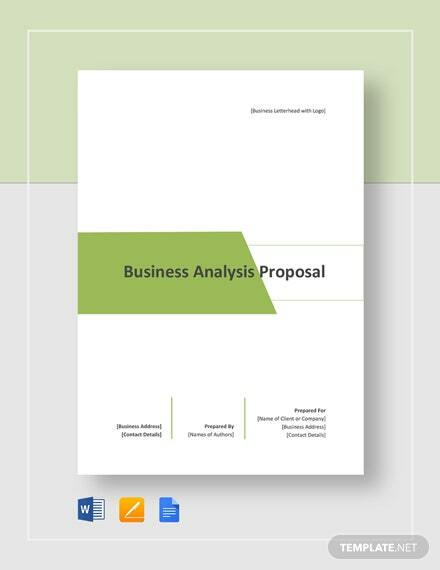 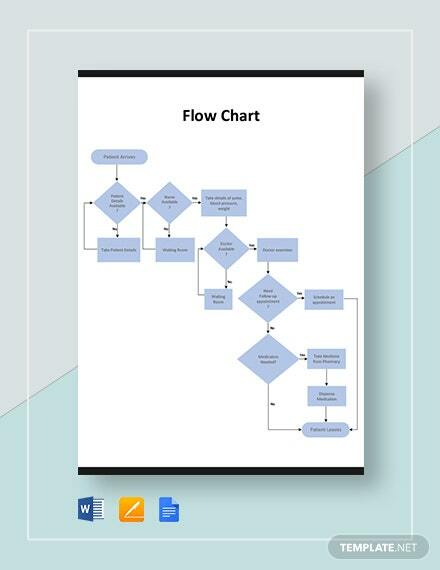 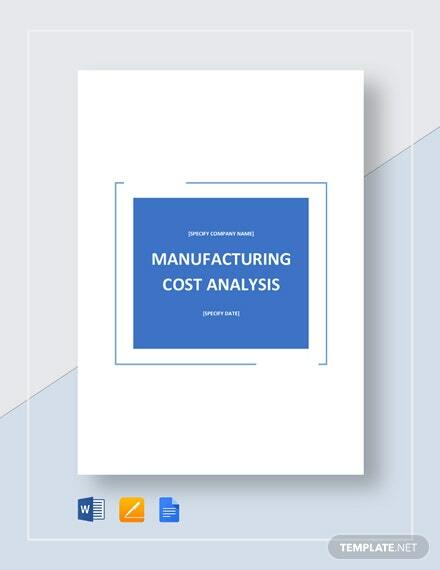 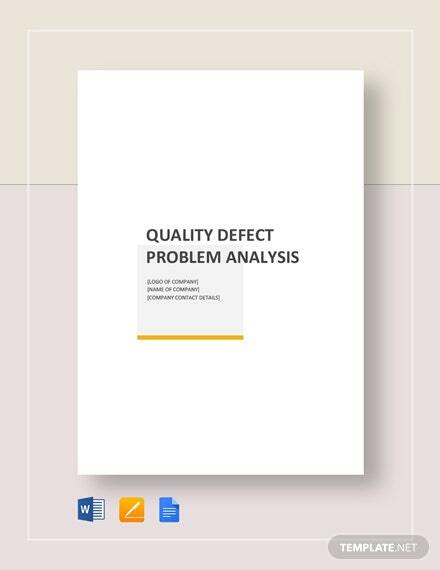 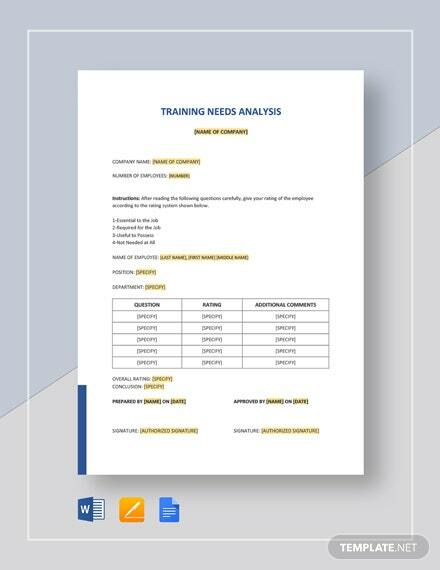 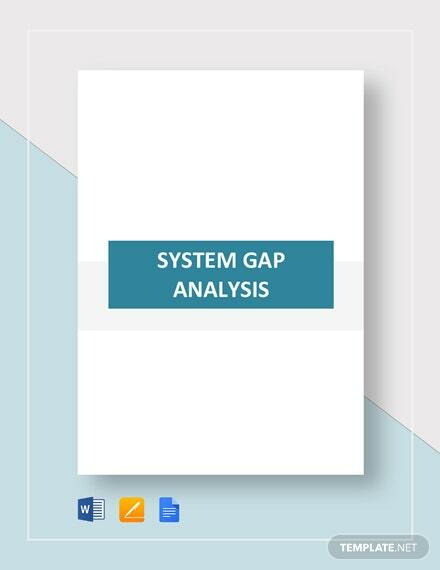 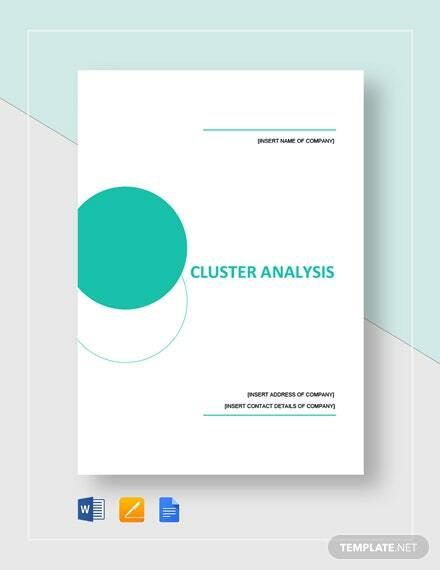 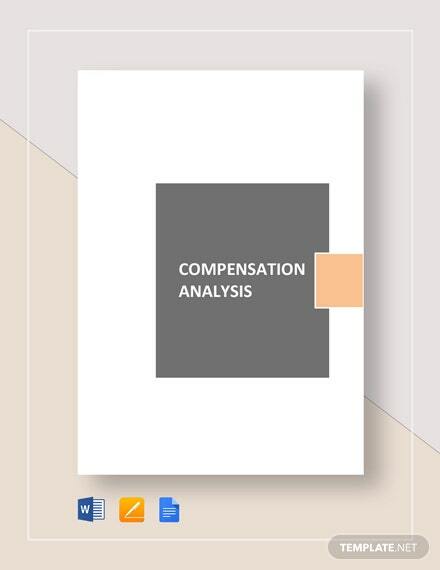 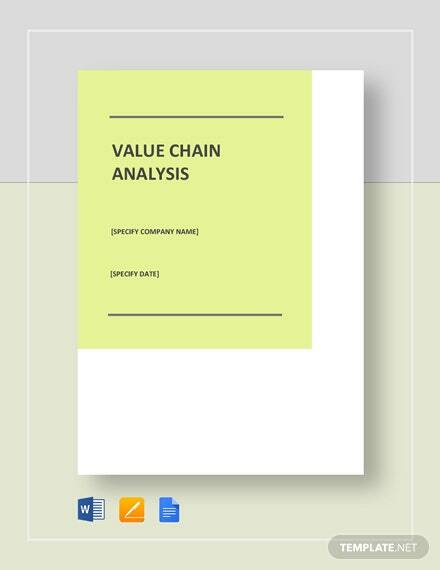 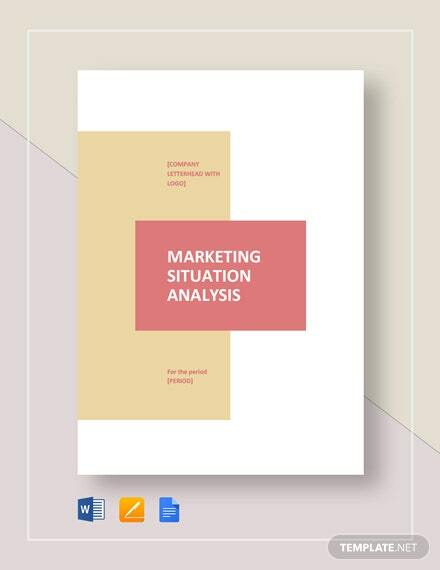 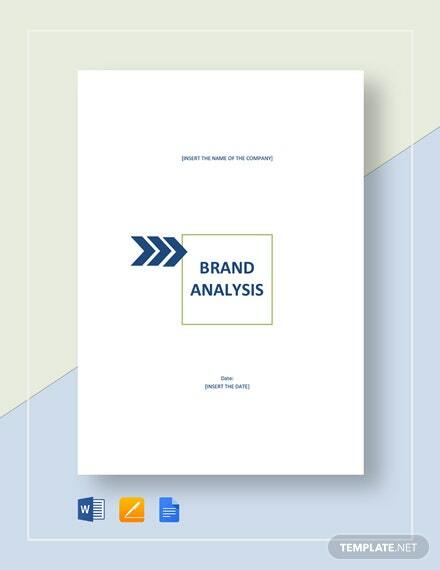 Our ready made analysis templates offer thorough and concise components that allow you to examine any exercise and identify different important factors for it. 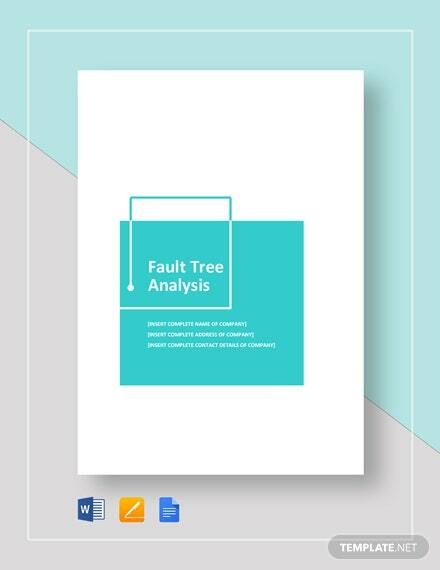 Be prepared for any unforeseen cost or issue with our print ready and fully customizable template. 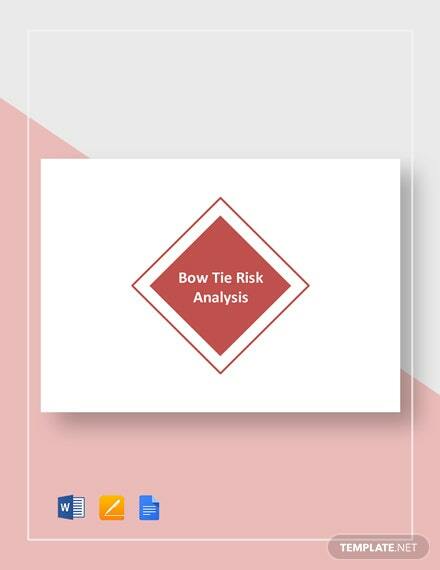 Instantly download them anytime and anywhere. 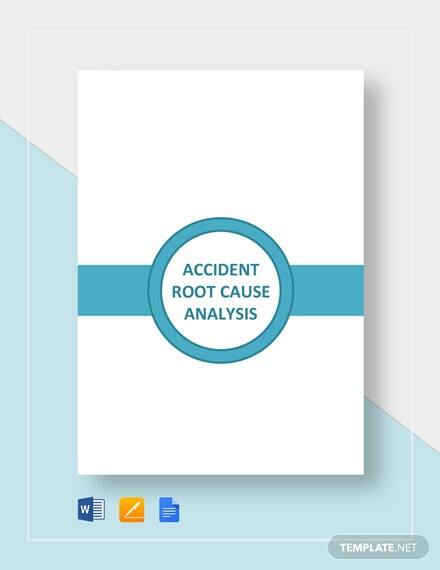 Anticipate problems and identify contingency action plans to take for your business. 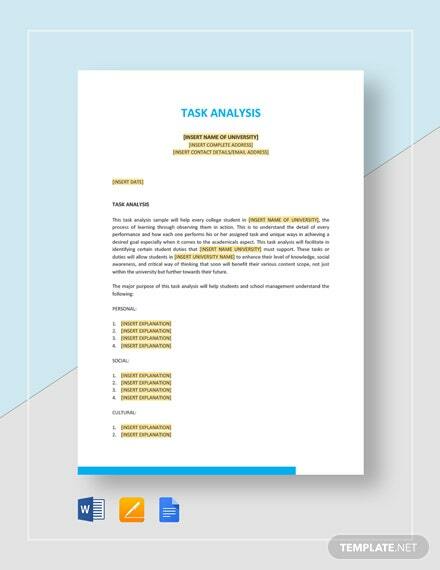 You’ll never run out of options using analysis templates from Template.net Pro. 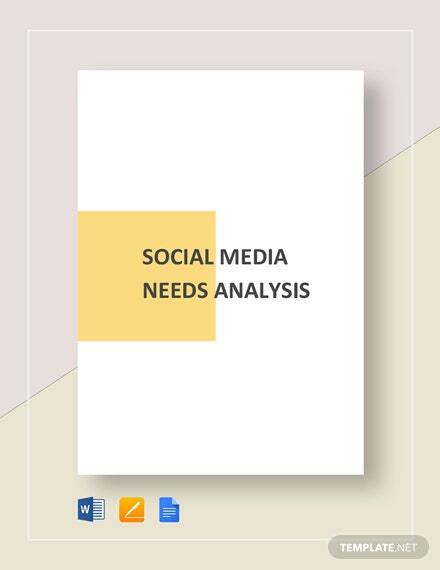 We get Thousands of Positive Feedbacks which help us Motivate to do Better Everyday. 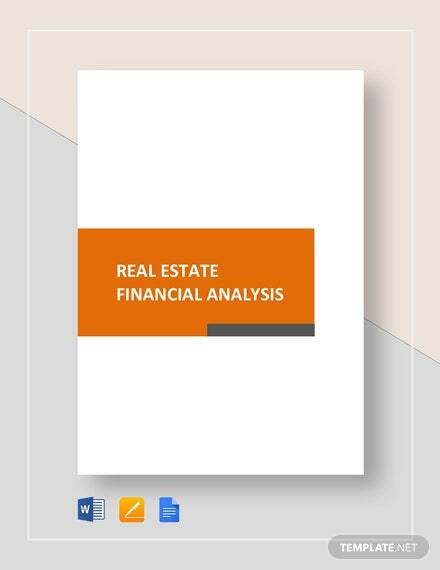 From Small Business to Fortune 500, Millions of Professionals use our ever Growing Library.